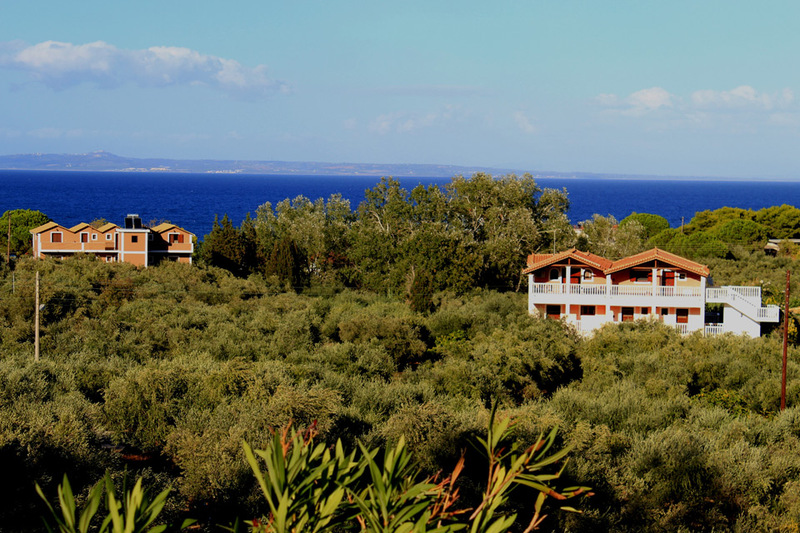 The breathtaking view of the hotel with the beautiful surroundings and the lush vegetation of the Island of Zakynthos makes it the ideal place for a relaxing and comfortable holiday. Few steps from the sea shore the accommodation offers a truly unique holiday experience. A perfect destination for families, couples, newly-wed or a friendly companionship. It is a dream location for a luxuriously relaxing holiday! 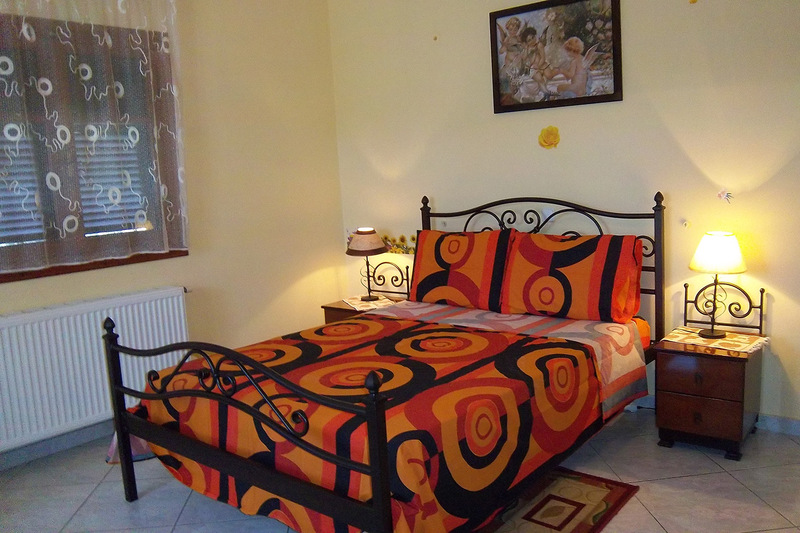 Furnished self-catering Studios and Apartments at the seaside of Ionian sea. You are assured of a warm family welcome at Arazzo Holiday Apartments. These apartments host 4-5 guests. They have a kitchen/dining room/lounge, with a sofa bed. There are two bedrooms with double and single beds and fitted, large wardrobes. They also have a bathroom with a bath, shower, WC and hand basin. Moreover, there are large furnished balconies in both sides. General: daily cleanig, air-conditioning, towels & sheets, soap, toilet paper, hair dryer, baby crib and high chair. Kitchen: kitchenette 4 ring stove, 2 ring stove, fridge, oven and freezer. Dining: Dining table and seats for 5 people. Outdoors: Furnished verandas and parking area with shadow. We provide beautiful kiosk with tables and chairs with a BBQ place. 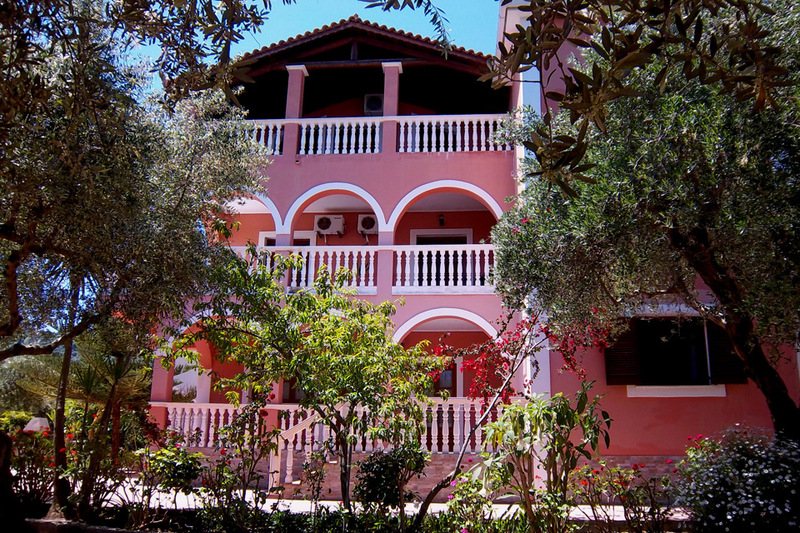 Around the garden there is playground and also sun beds which can be freely used from our guests on the nearby beach. Suitability: pets considered, suitable for elderly or infirm, children welcome, long term rentals available. 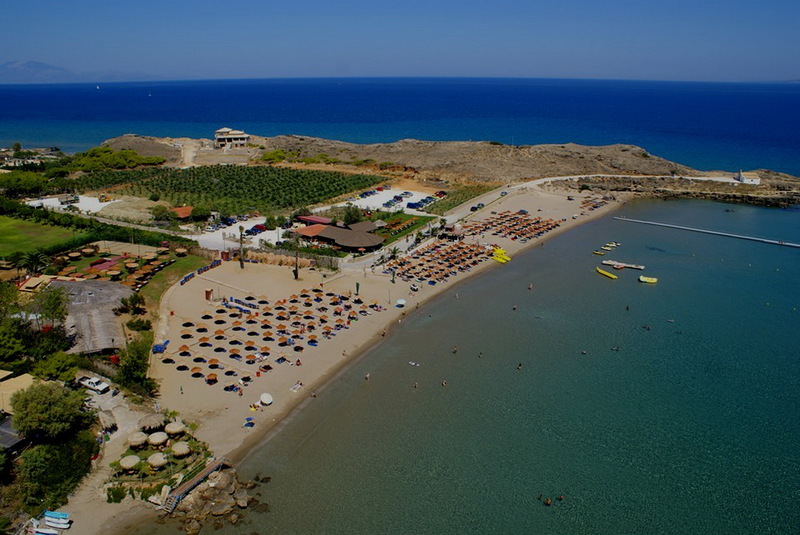 Local Activities: diving, surfing, swimming, tennis, walking, fishing, horse riding, wind-surfing, water skiing, mountain biking, paragliding. Leisure Activities: freshwater fishing, jet skiing, paddle boating, snorkeling, bay fishing, surf fishing. 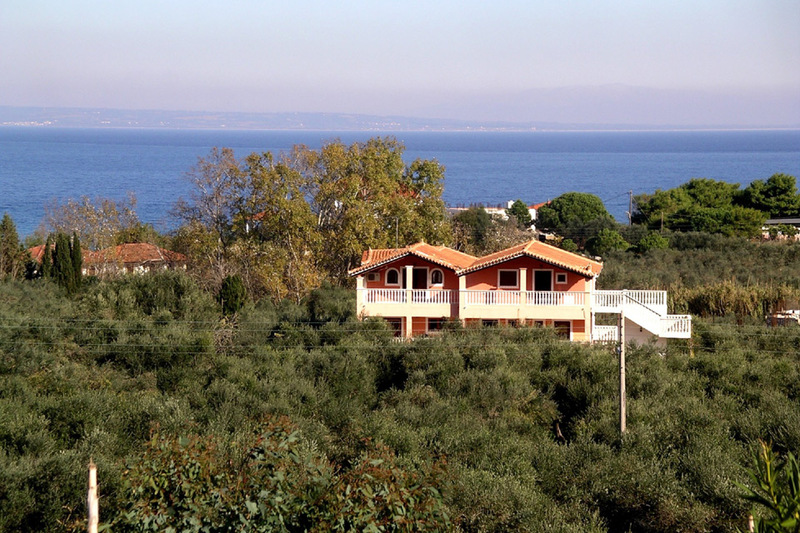 Nearby Attractions/Facilities: Information office of the national marin park of Zakynthos, restaurants with local cuisine and live greek music, mini markets, butchers and greengrocer's. Free WiFi internet connection indoors and outdoors.